In addition to the XP Optics, is a new high-tech optical coating on both the objective and eyepieces called "NANO Protection". This new coating repels water and moisture off the lenses leaving them clear of water or moisture. Like windshield wipers for your binoculars, you won't ever have to wipe them clean of moisture. The secret lies in a uniqe permanent molecular bonding substance that makes the lenses so smooth, that absolutely nothing adheres to them. 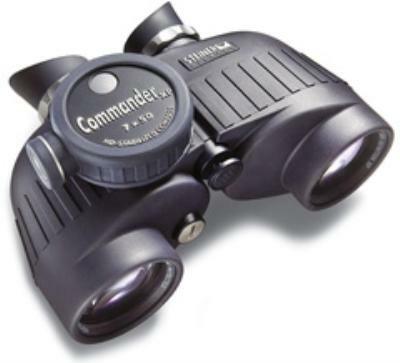 Click the button below to add the Steiner 7x50 Commander XP C Marine Binoculars to your wish list.